You can get tickets by going to this page. 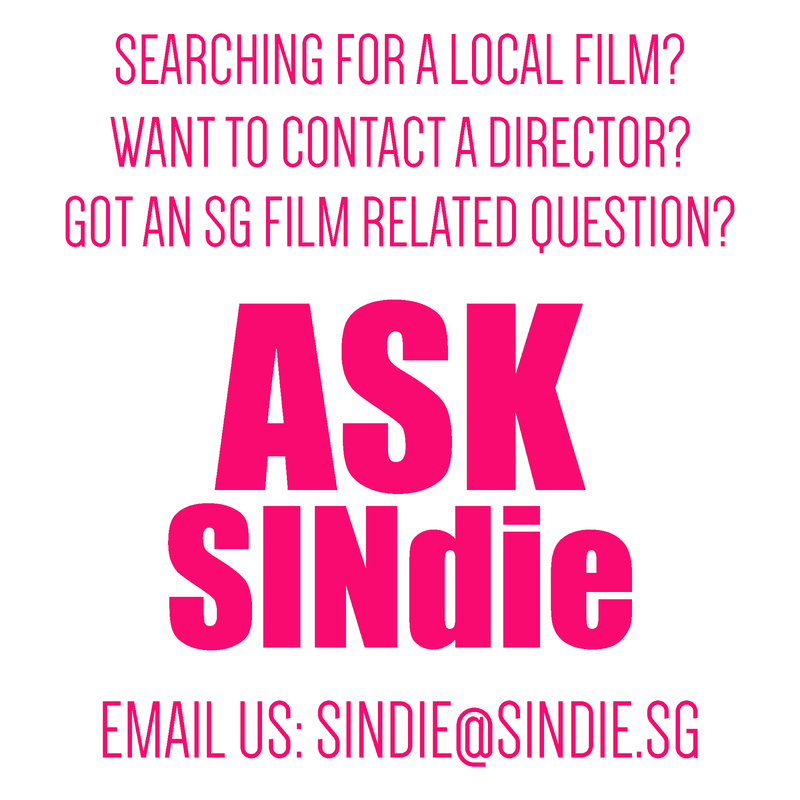 As an official festival supporter, SINdie will be bringing you highlights of the events and screenings, reviews of Singapore films and exciting photo spreads. 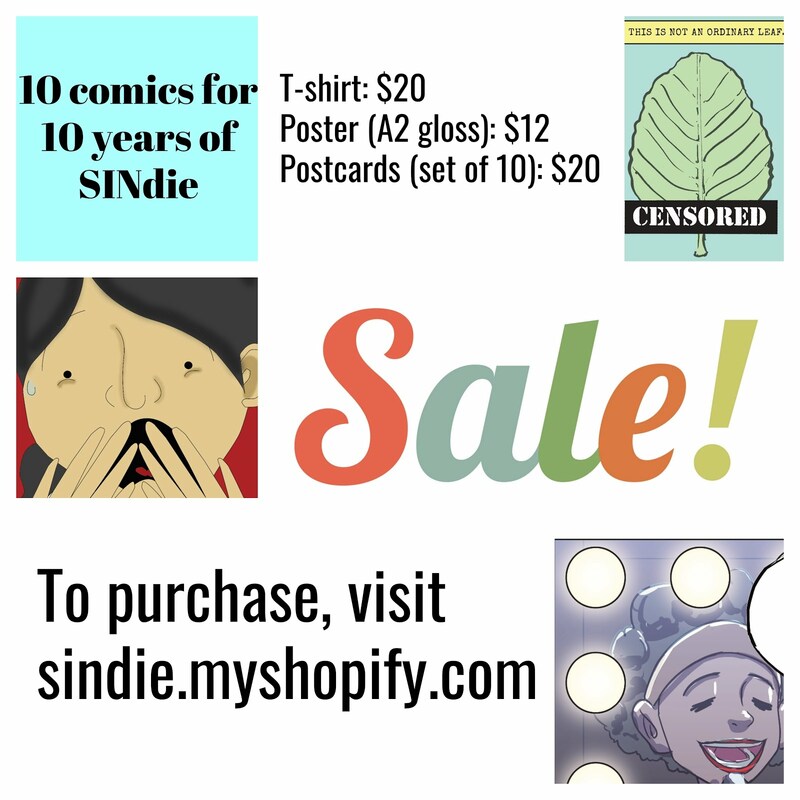 So tune in to the blog regularly this period!